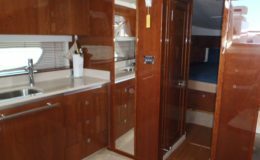 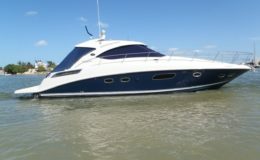 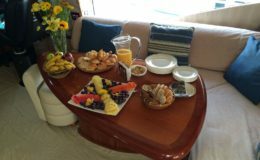 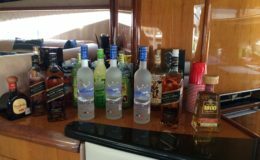 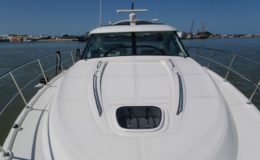 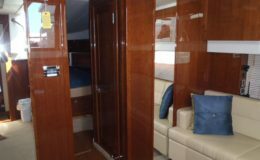 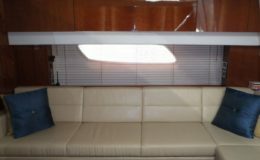 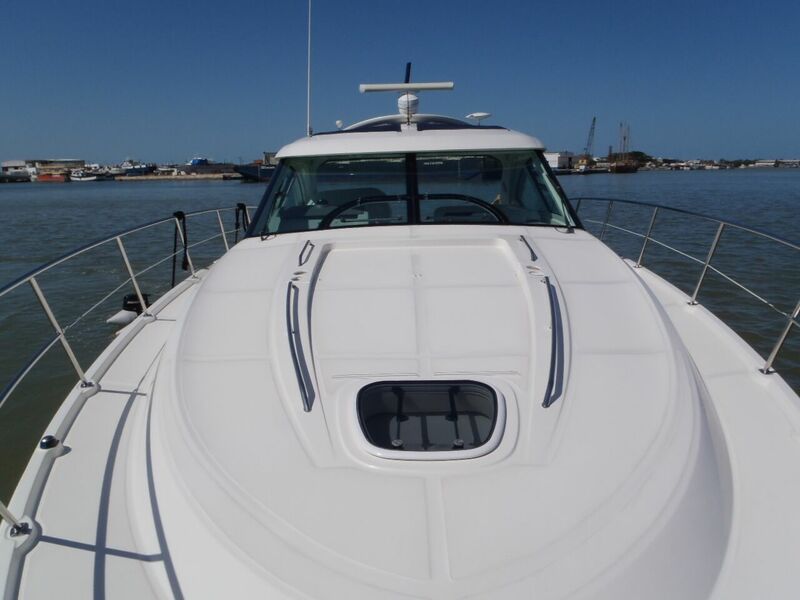 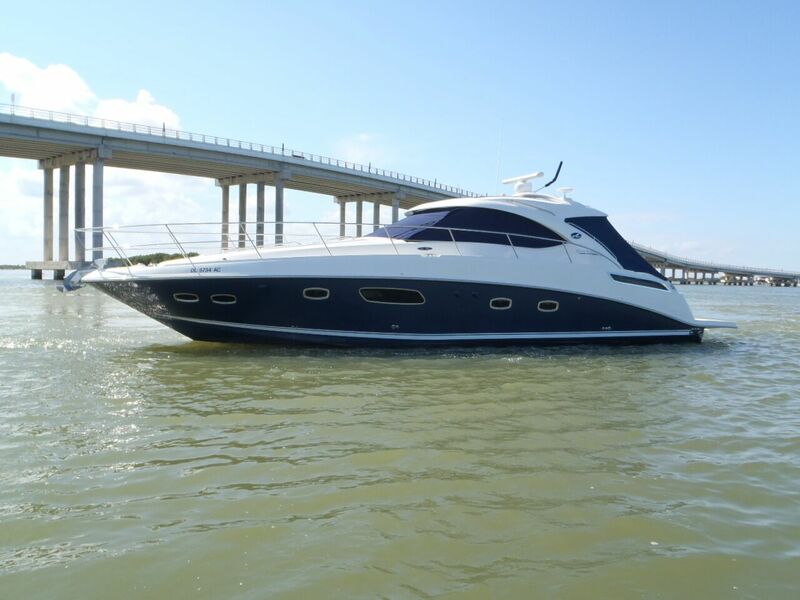 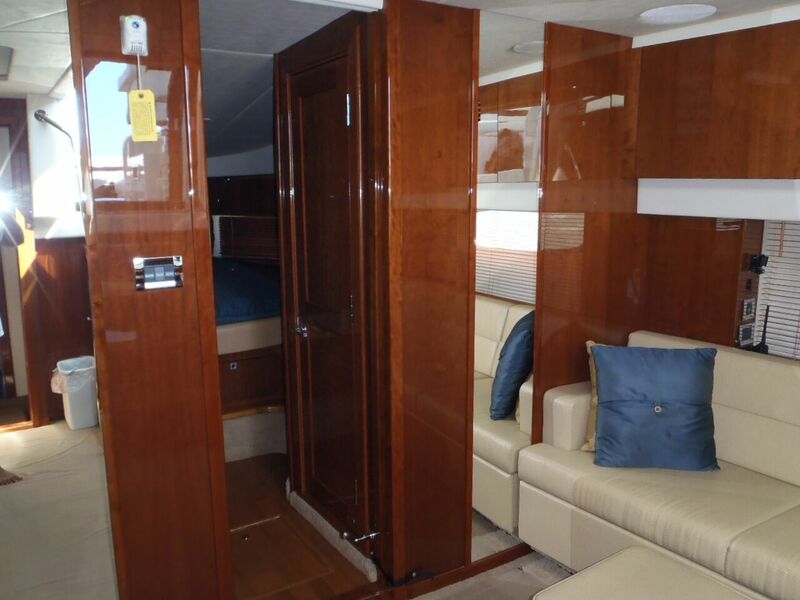 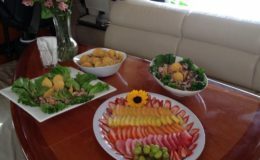 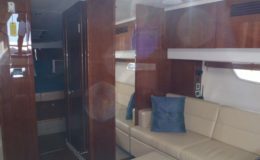 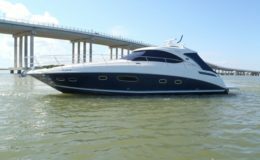 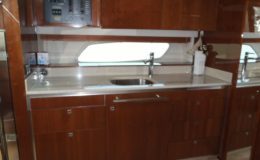 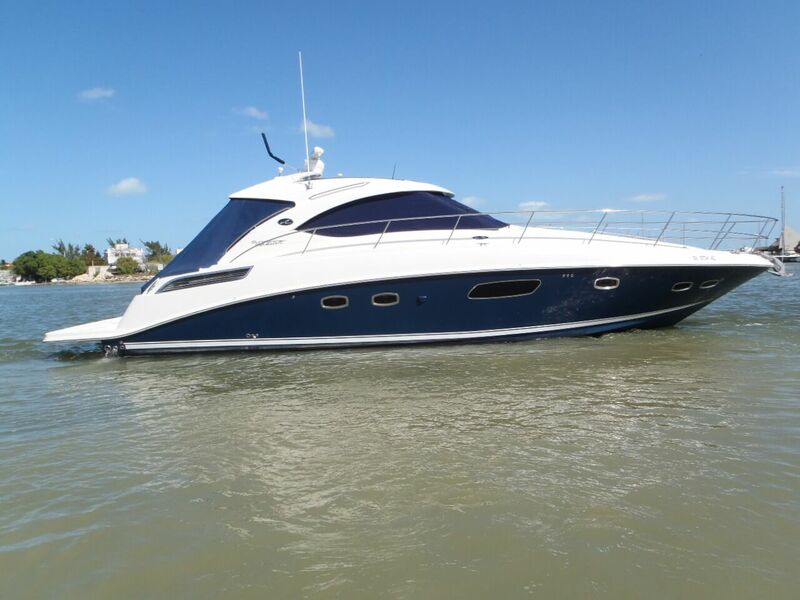 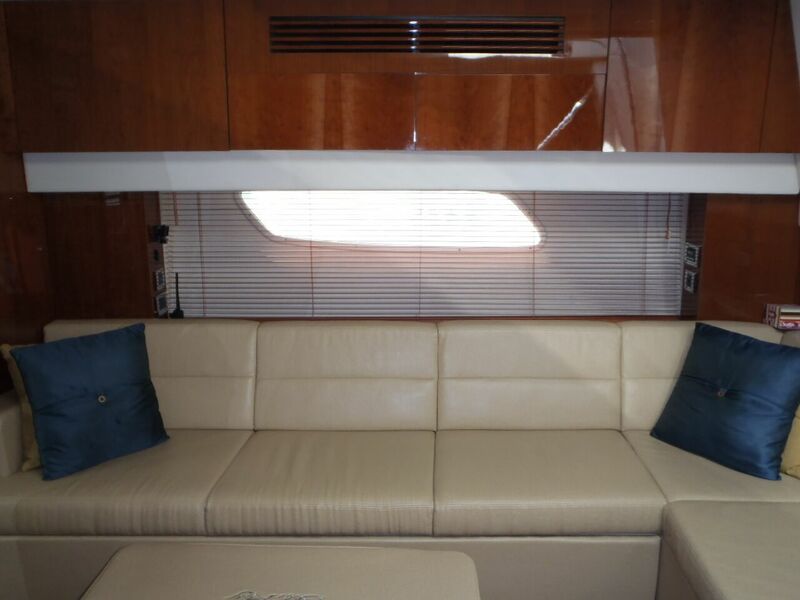 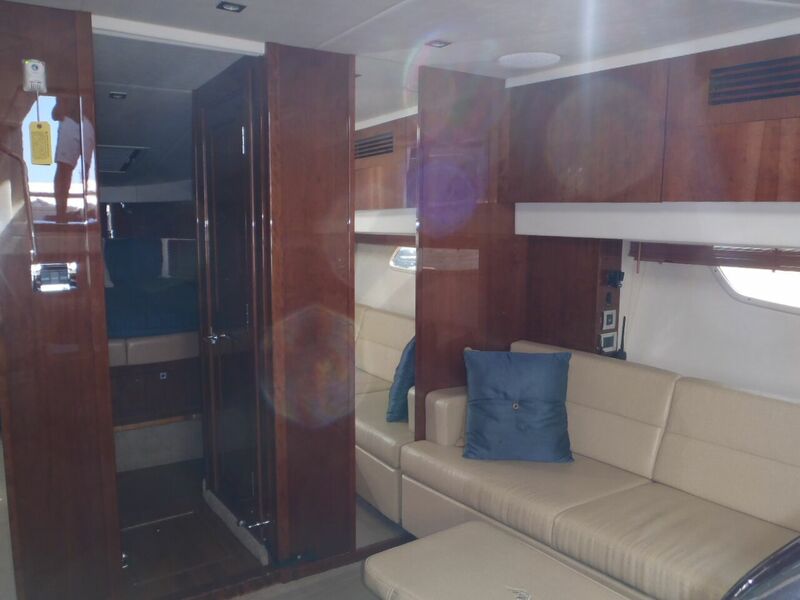 Come aboard this immaculate vessel suitable for groups of up to 12 on day charters and 4 on sleep overs. 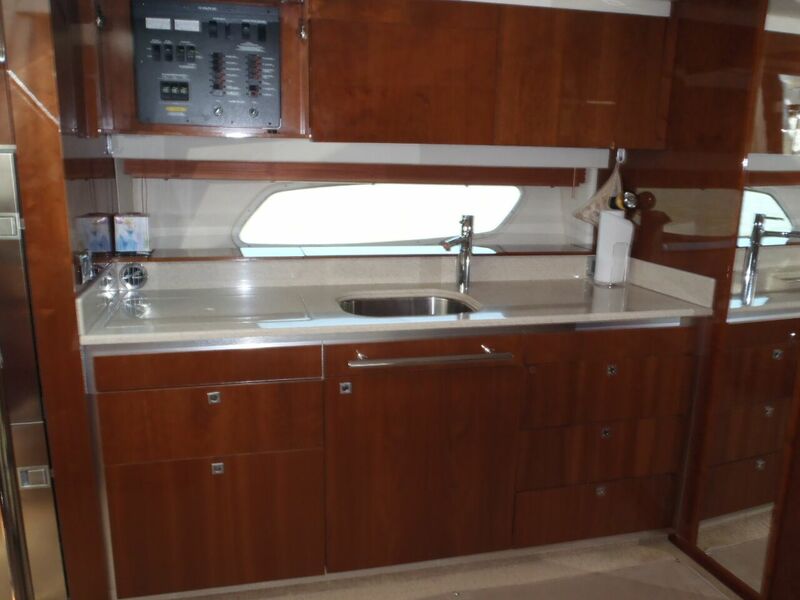 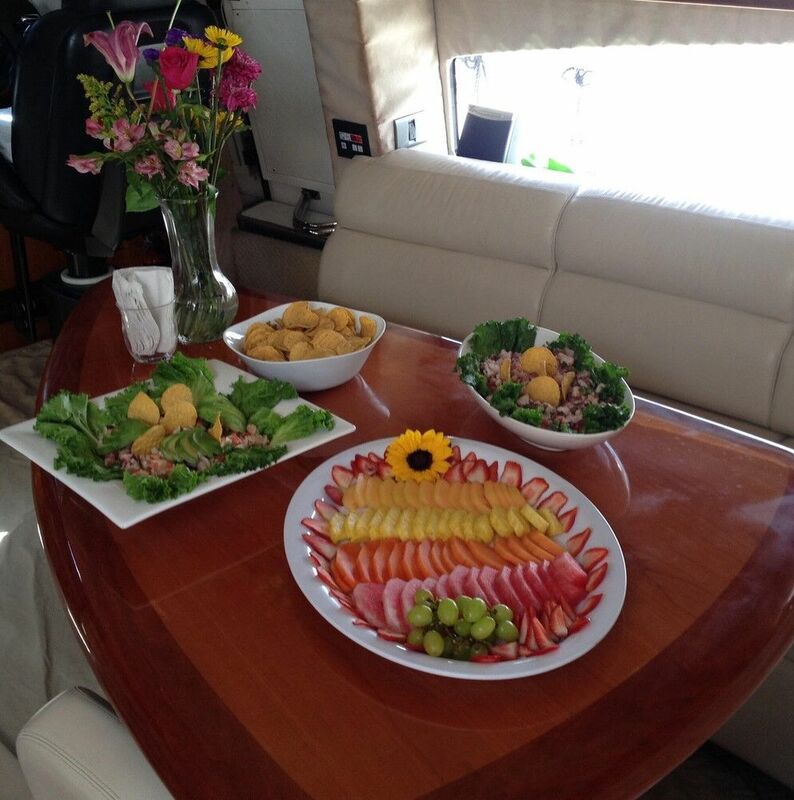 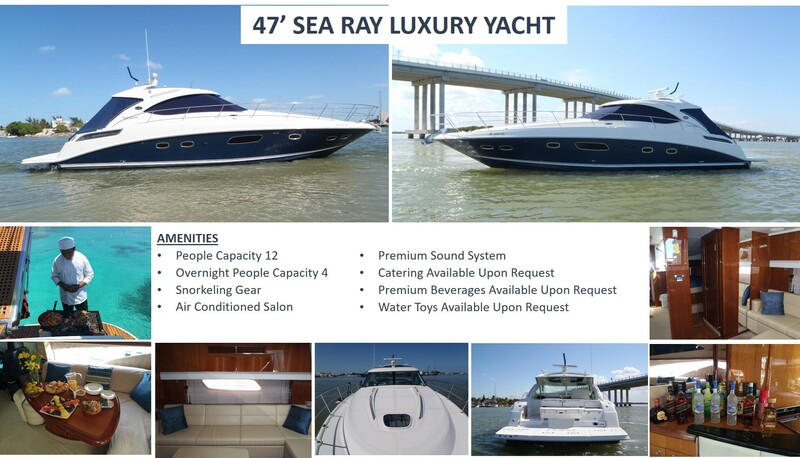 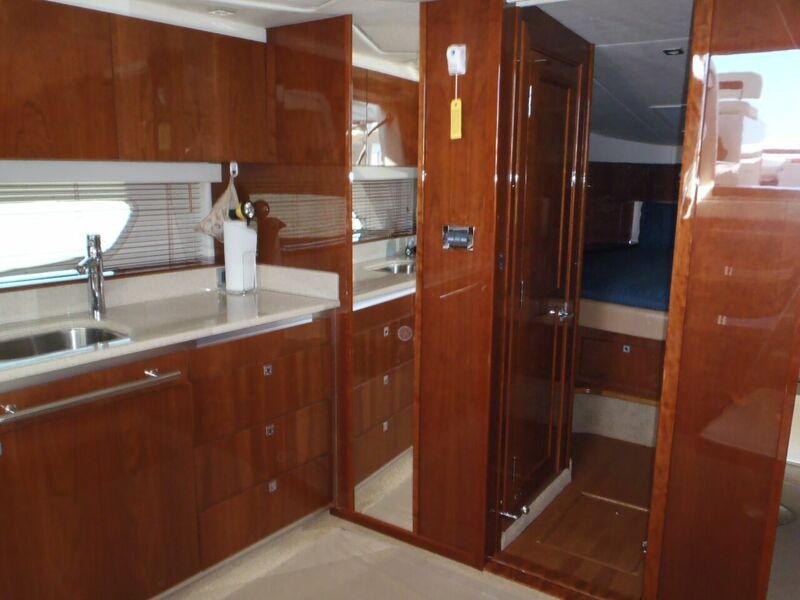 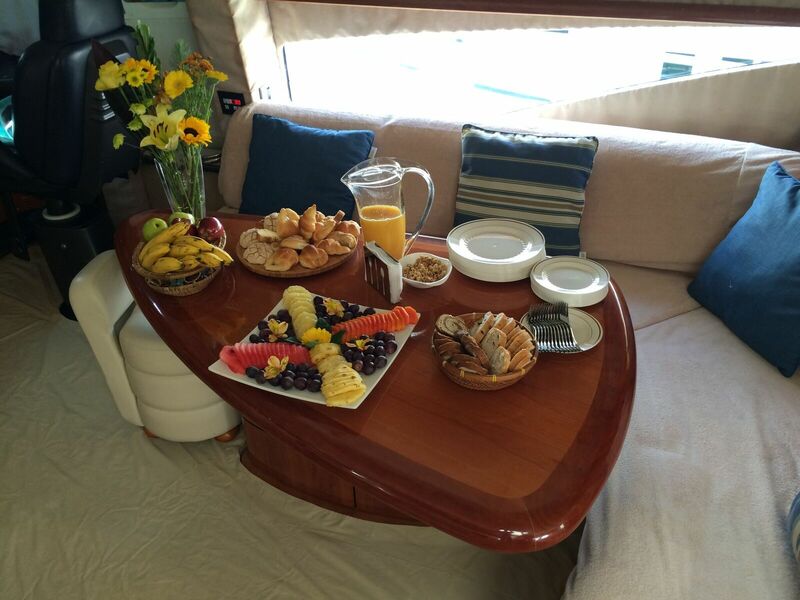 This vessel has it all with oversized deck space, ample seating area in the salon and a great kitchen. 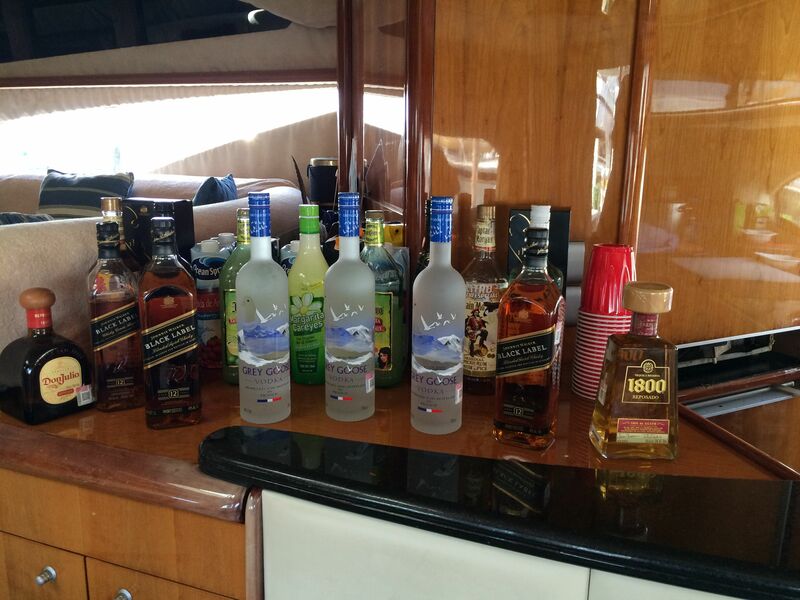 Water toys are available upon request as well as catering and premium beverages. 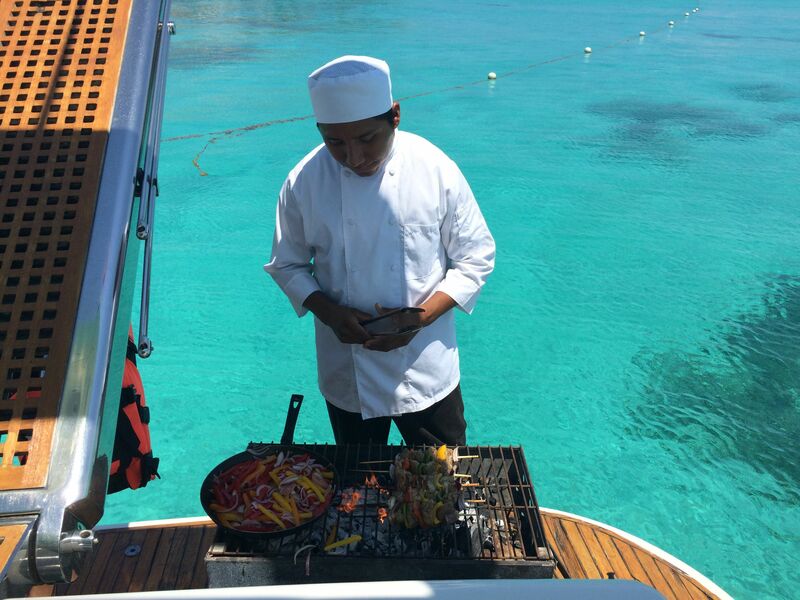 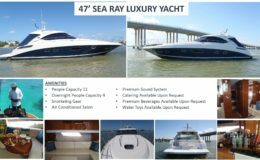 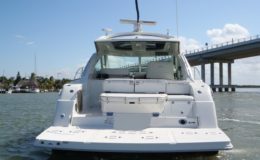 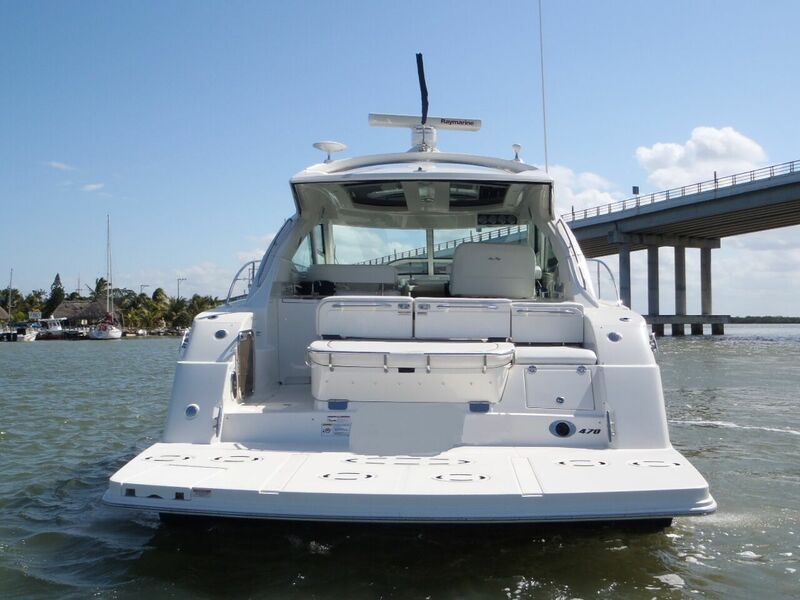 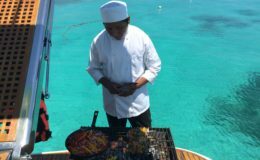 This vessel comes with crew and snorkeling gear on all charters.